How’s this for a debut? 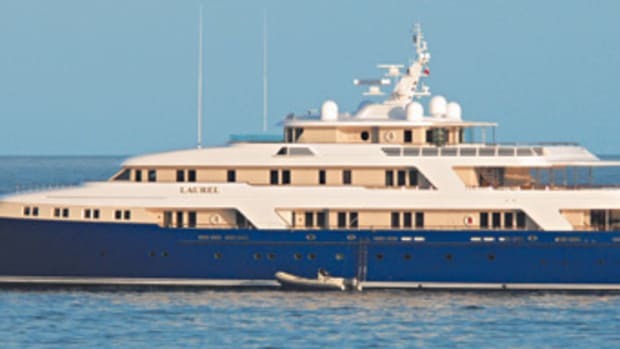 Laurel is the largest yacht built on American soil during the past 75 years. She’s been busy since delivery, heading through the Panama Canal from the West Coast and cruising around Europe, having been spotted in Croatia, Italy, and Greece in the summer. 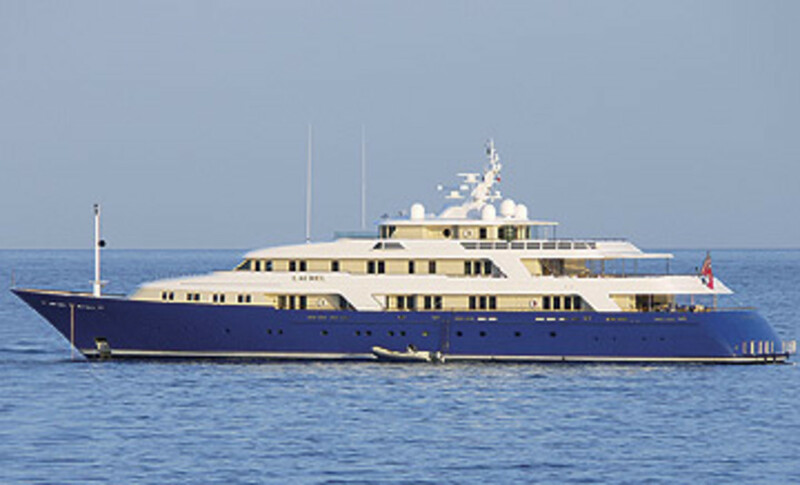 Another noteworthy fact is that her steel hull is married to a fiberglass superstructure; Washington-based Dakota Creek Industries built the hull, which was floated over by barge to Delta’s facility for final fit out.